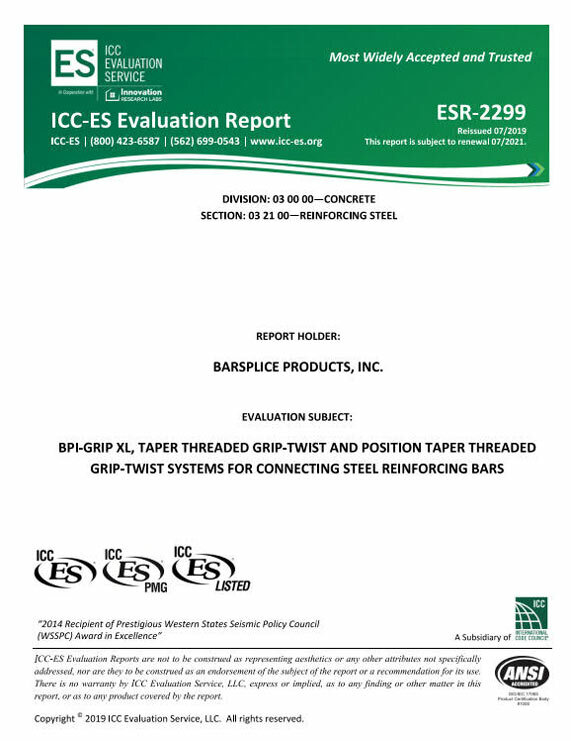 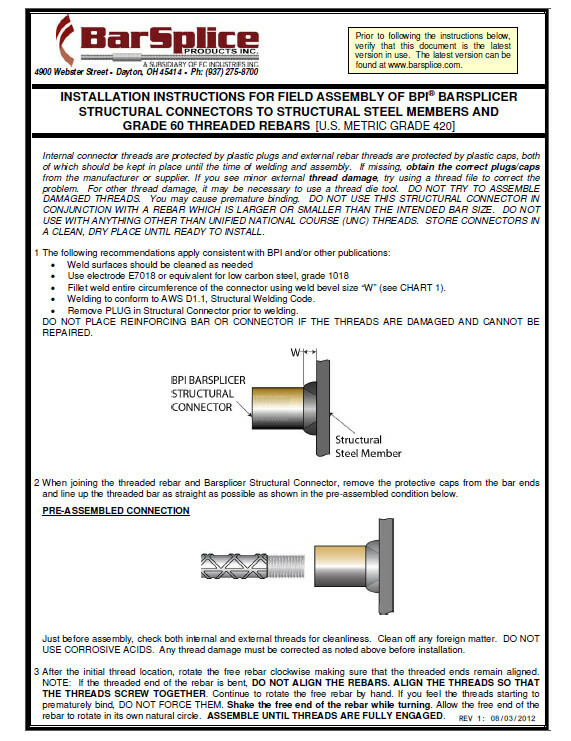 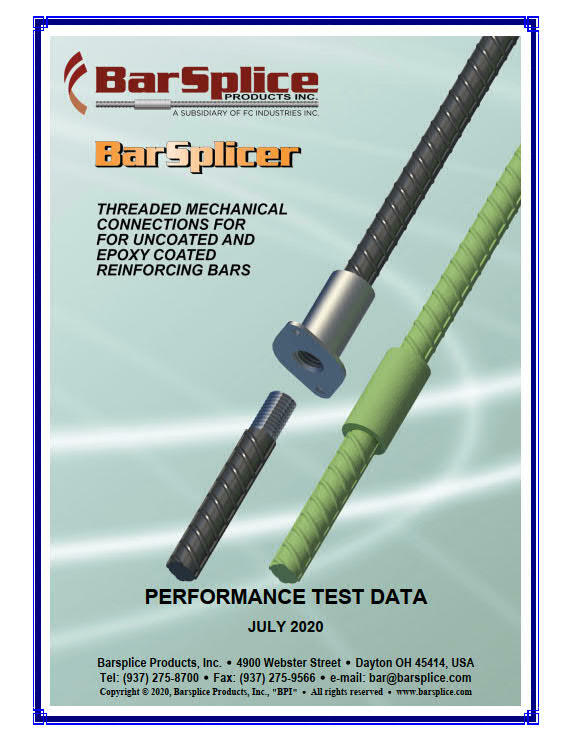 Barsplice couplers and terminators are recognized across North America and the globe for their performance and reliability. 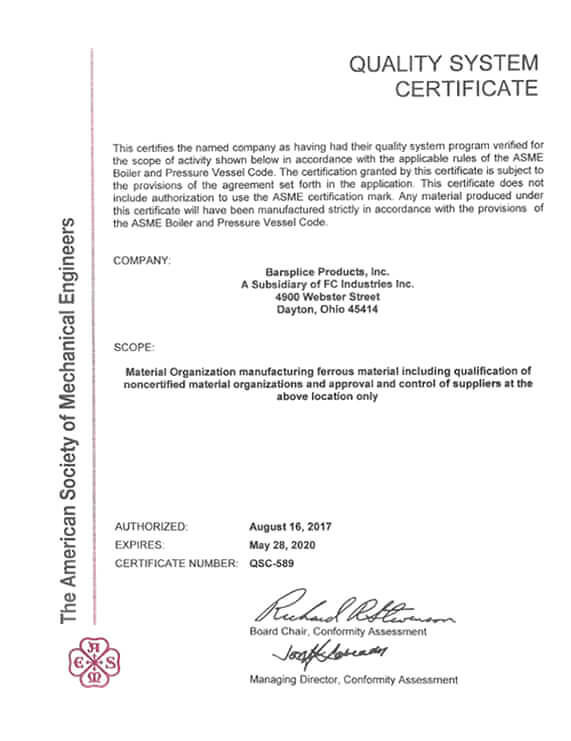 With approval in all 50 states and in Canada, our products are used in a variety of projects and applications. Choose us as your trusted splicing supplier today! 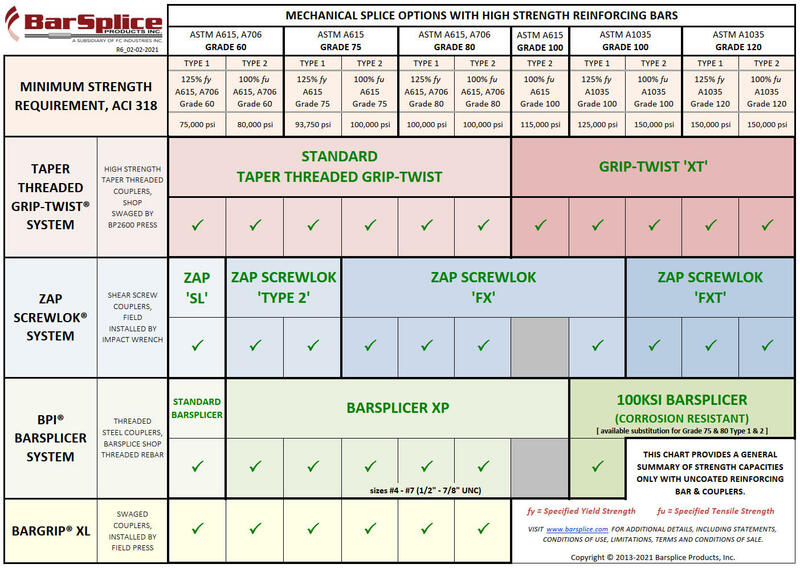 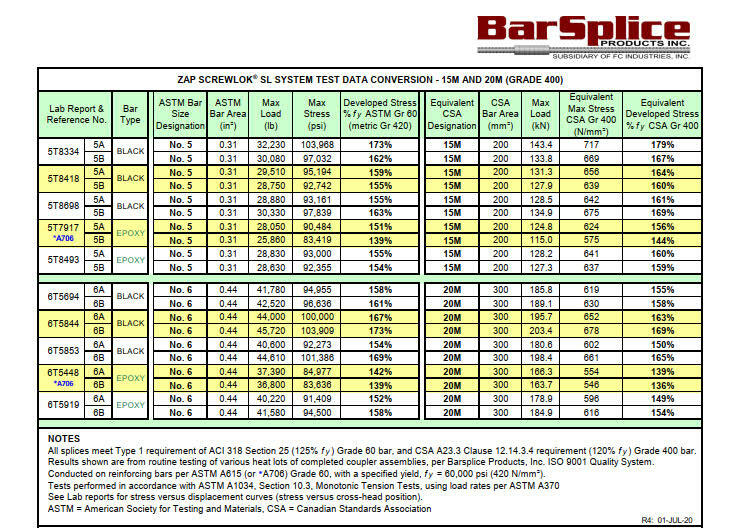 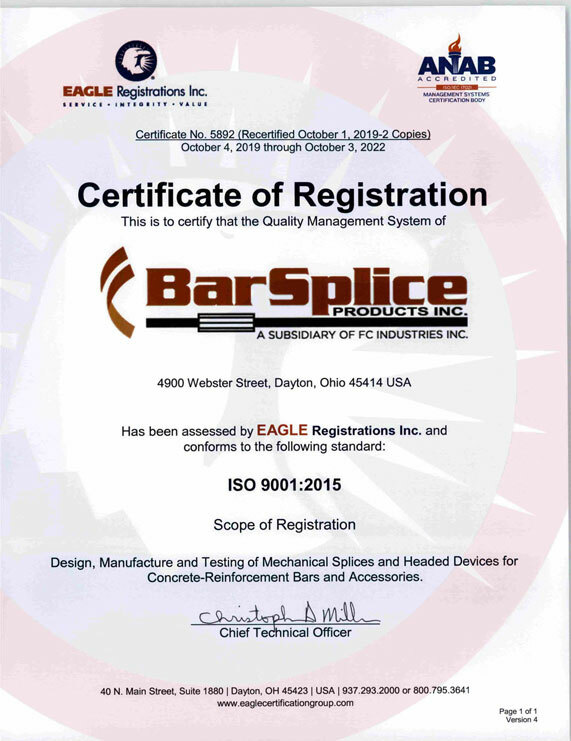 For Technical Support, call 937-275-8700 x116 or email engineering@barsplice.com. 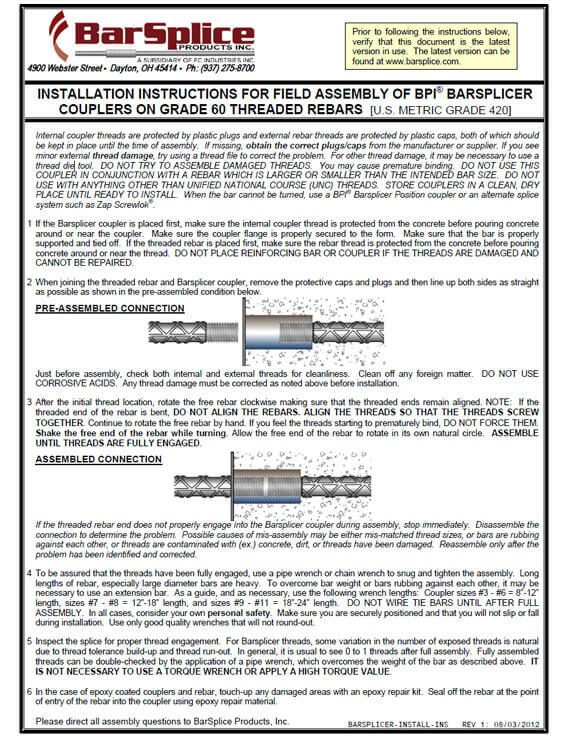 Each lot of couplers and terminators are tested to verify performance before leaving our warehouse. 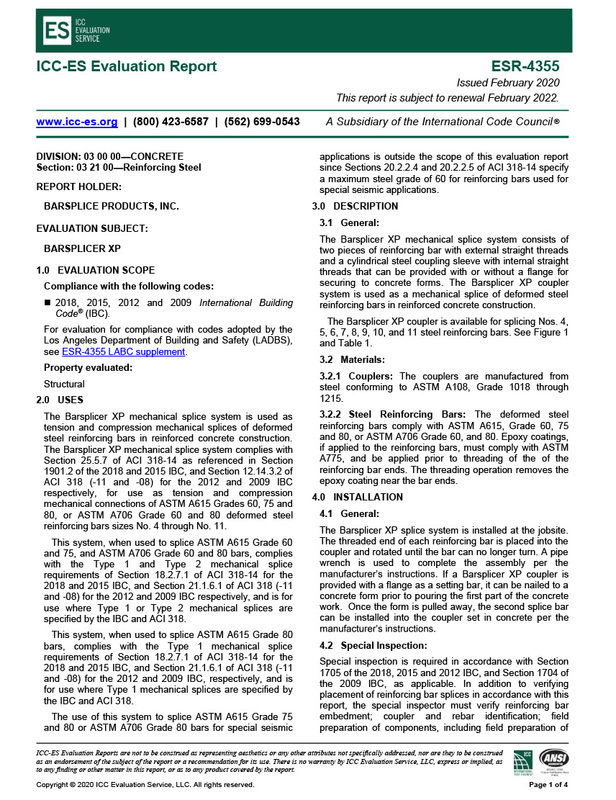 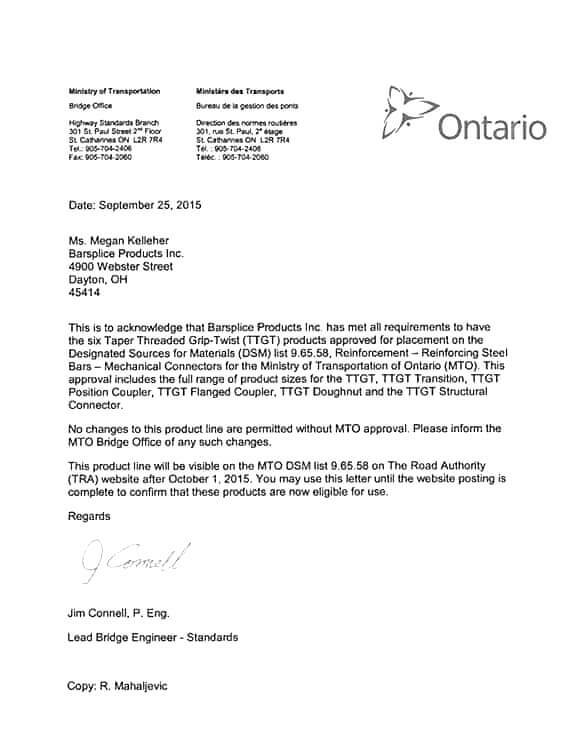 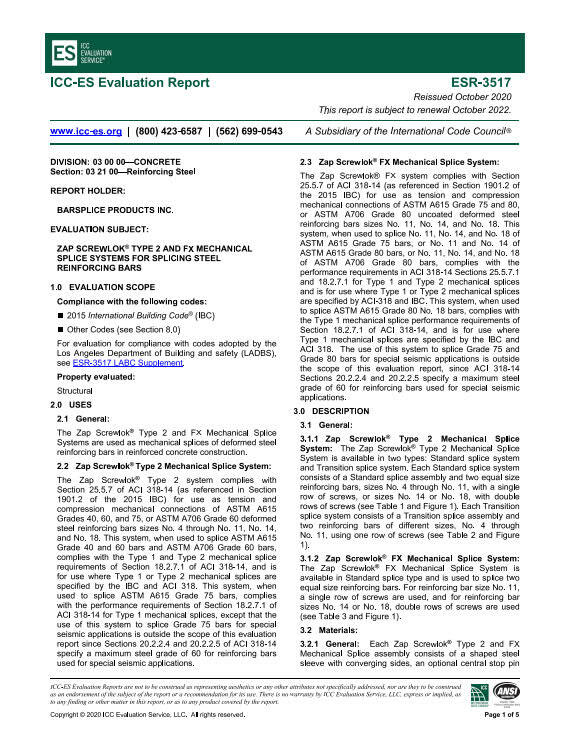 Detailed material traceability reports will satisfy your project requirements. 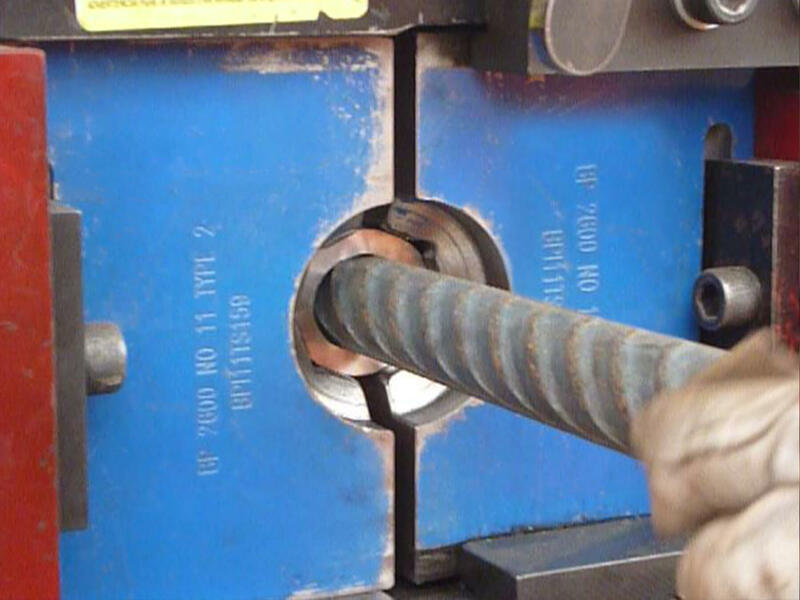 Using state-of-the-art design tools and years of industry knowledge, our engineering team will collaborate with you to create innovative products tailored to meet your project’s unique demands. 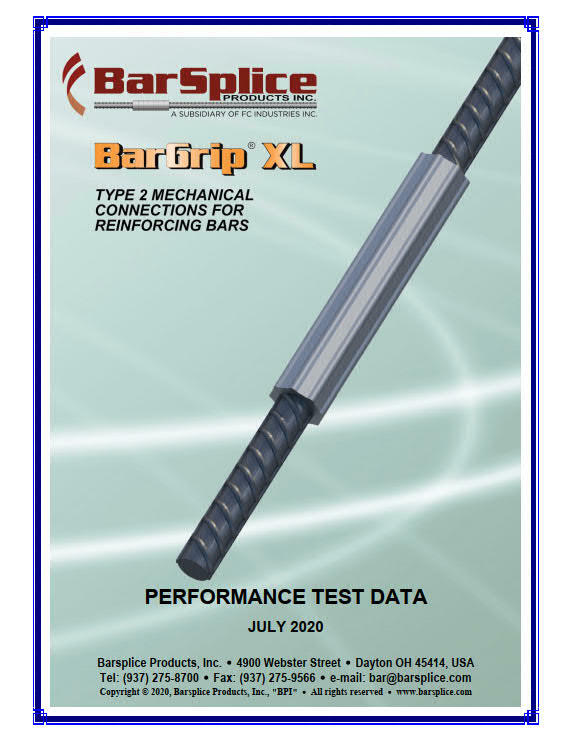 Designed, manufactured and tested for proven dependability. 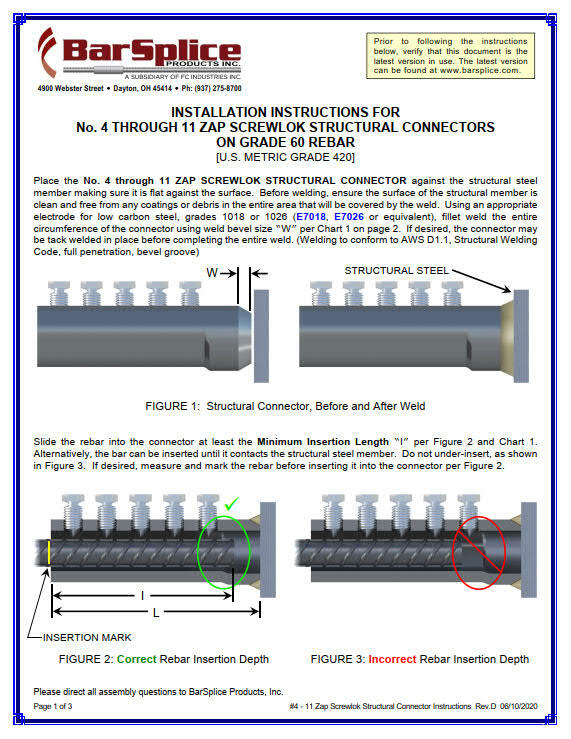 Simple shop and field installation means minimal site inspection, allowing your project to stay on schedule. 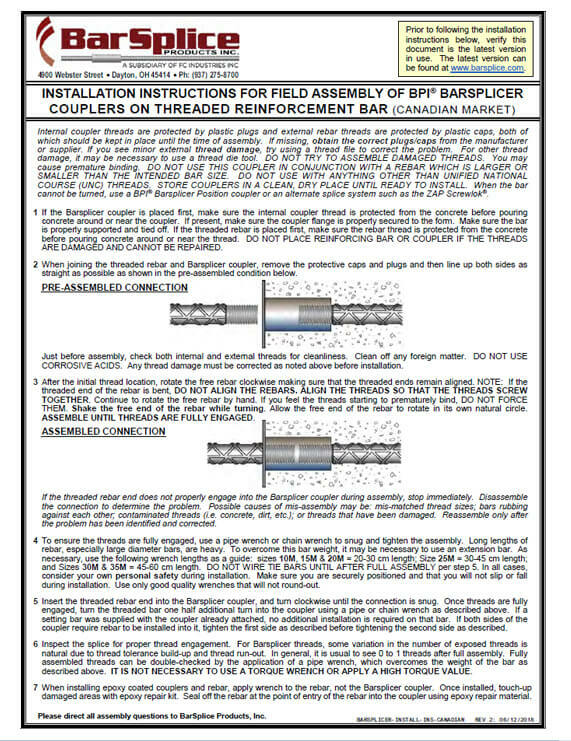 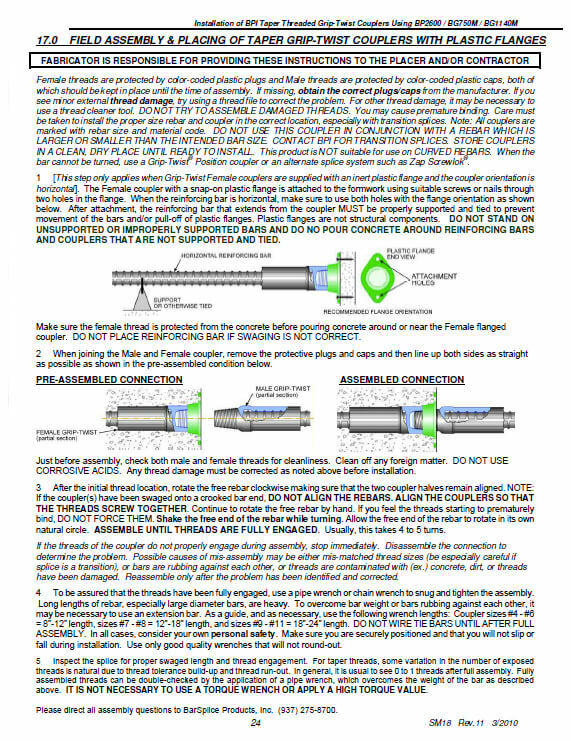 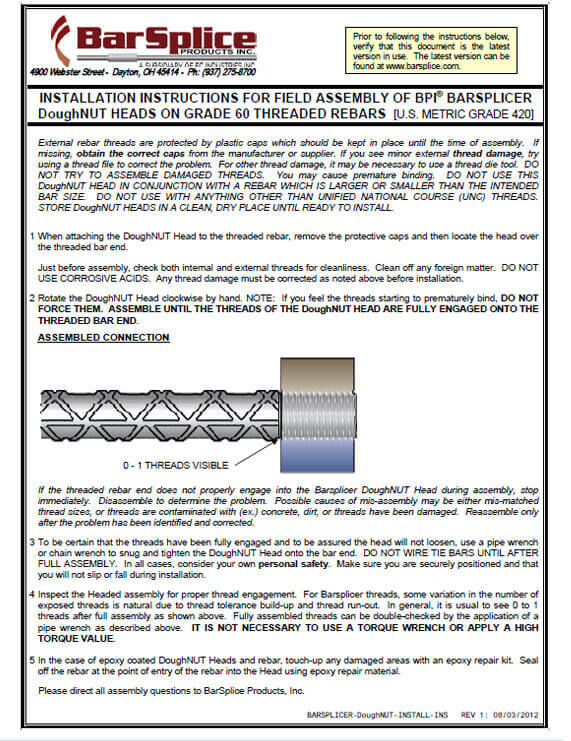 Several of BPI’s products utilize our cold-swaging technology. 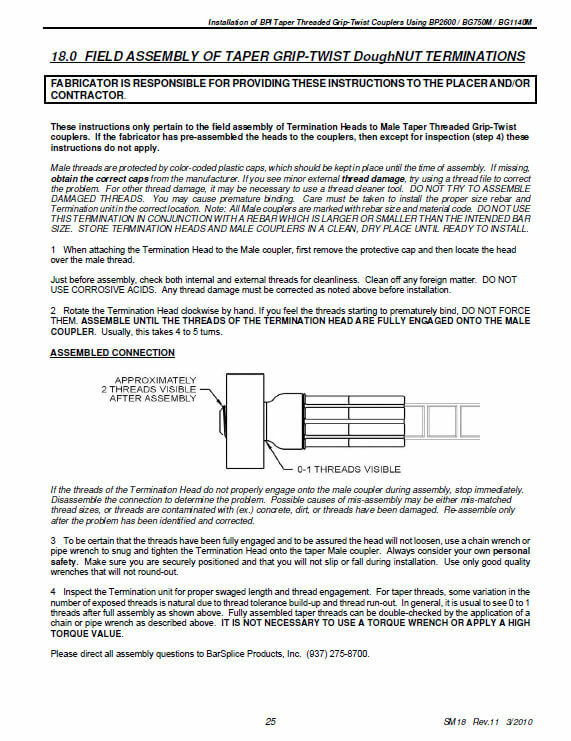 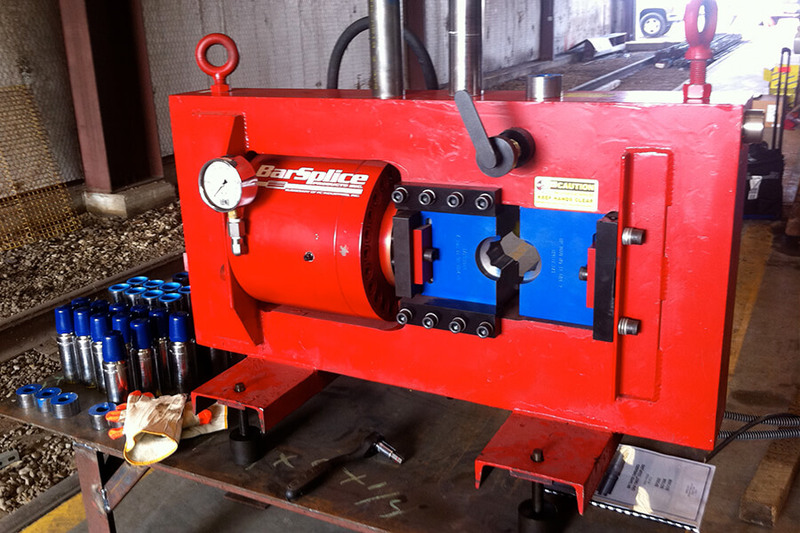 This process involves using a specialized hydraulic press to compress the coupler or terminator around the rebar. 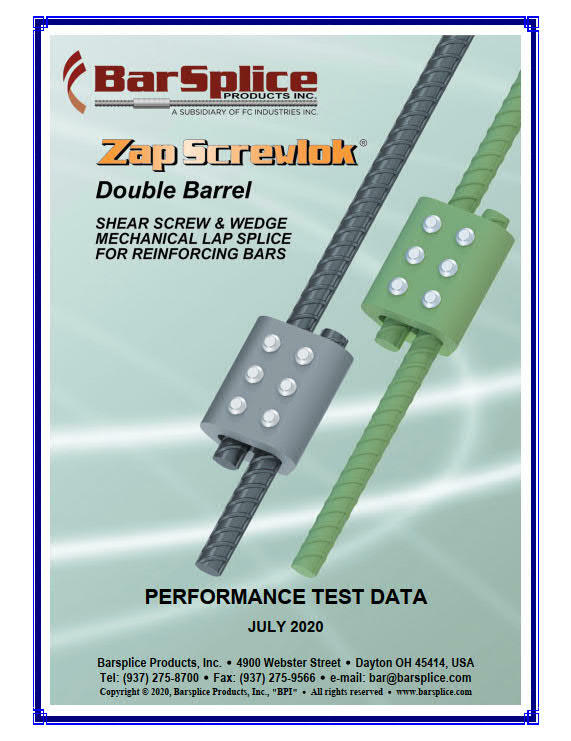 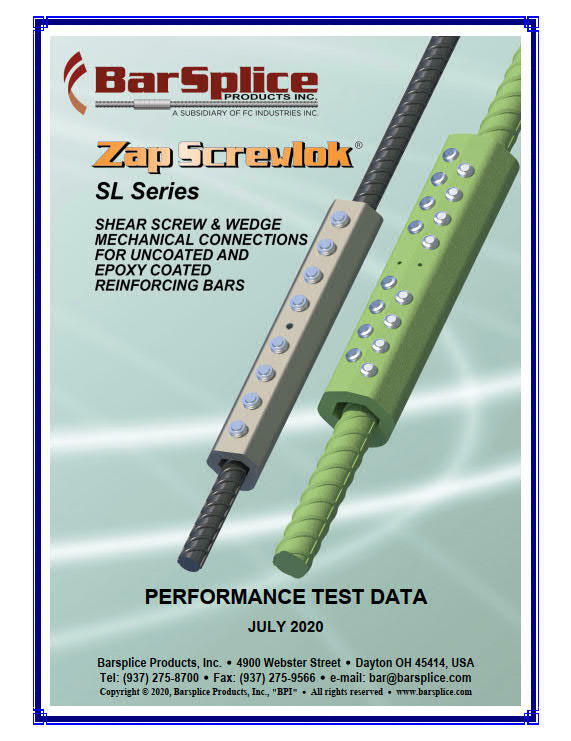 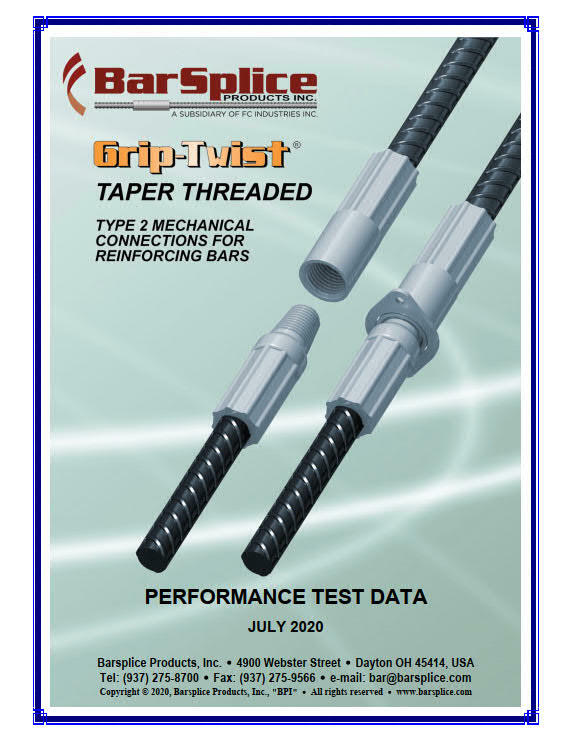 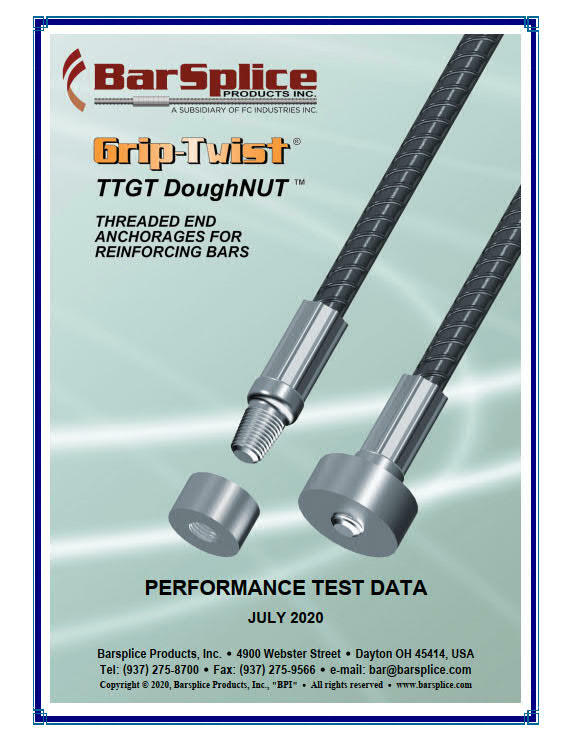 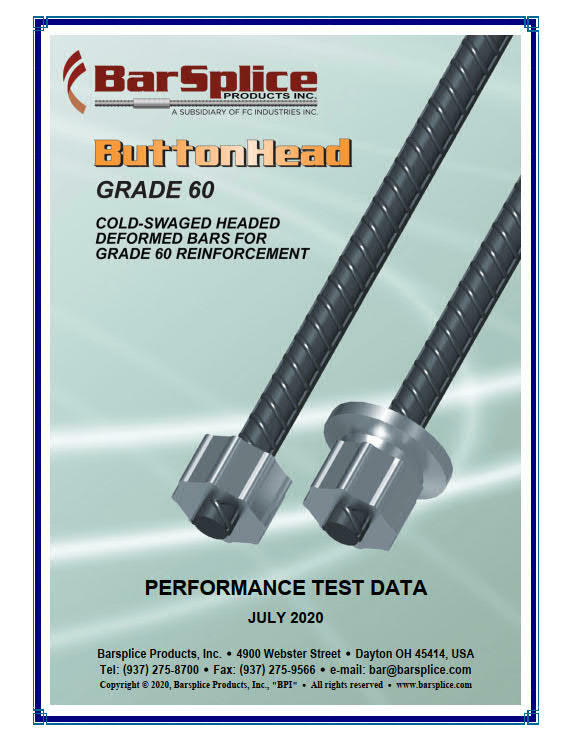 Cold swaging provides a strong, uniform connection that gives unparalleled performance and reliability. 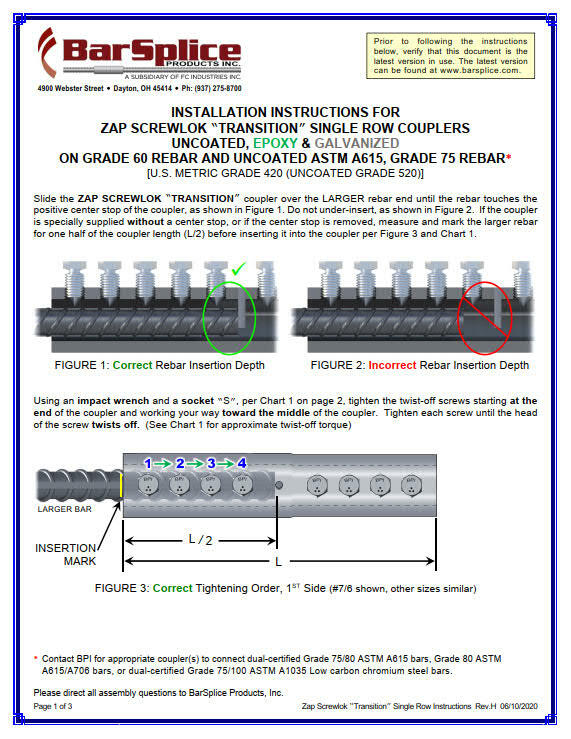 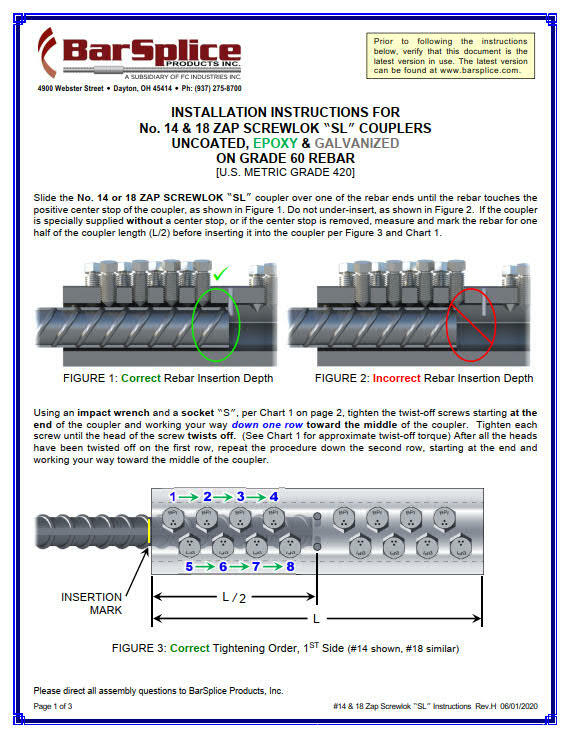 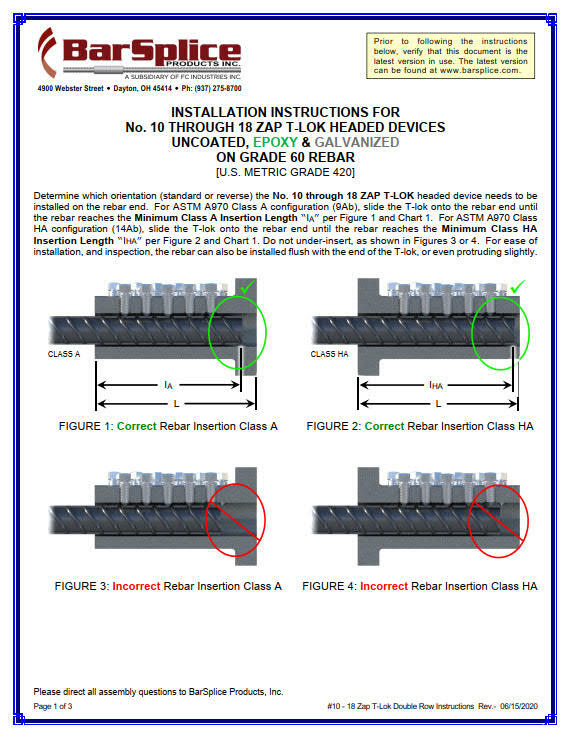 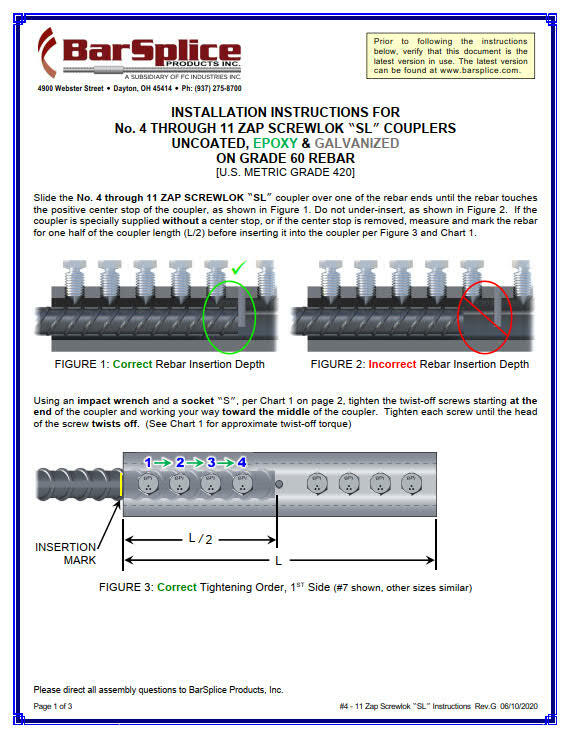 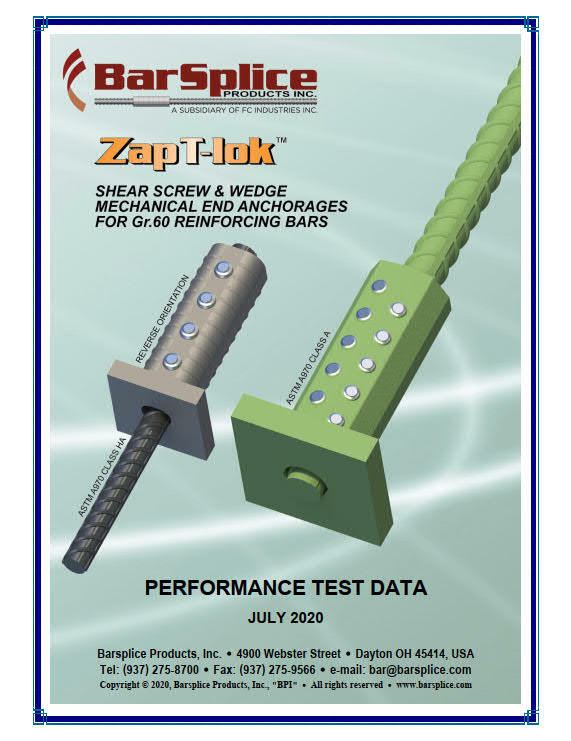 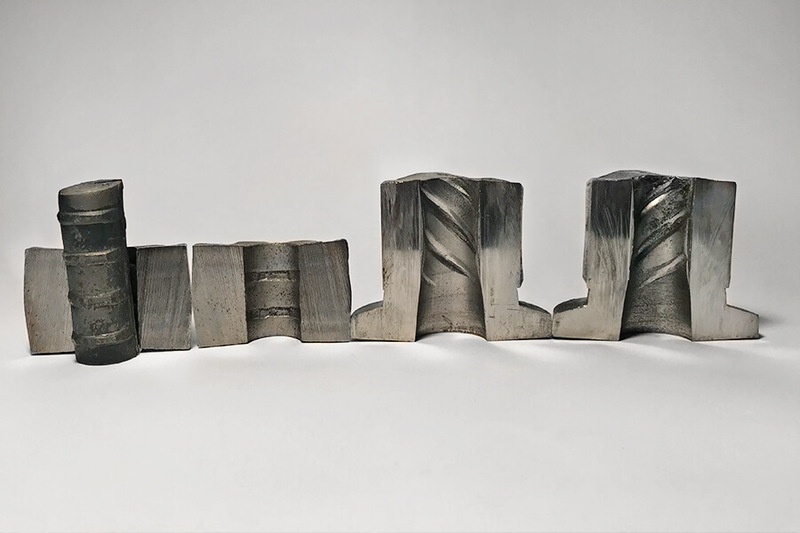 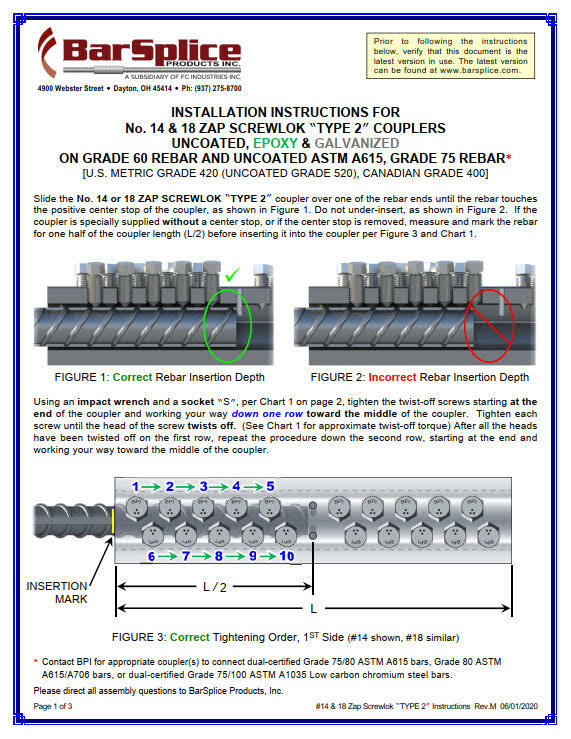 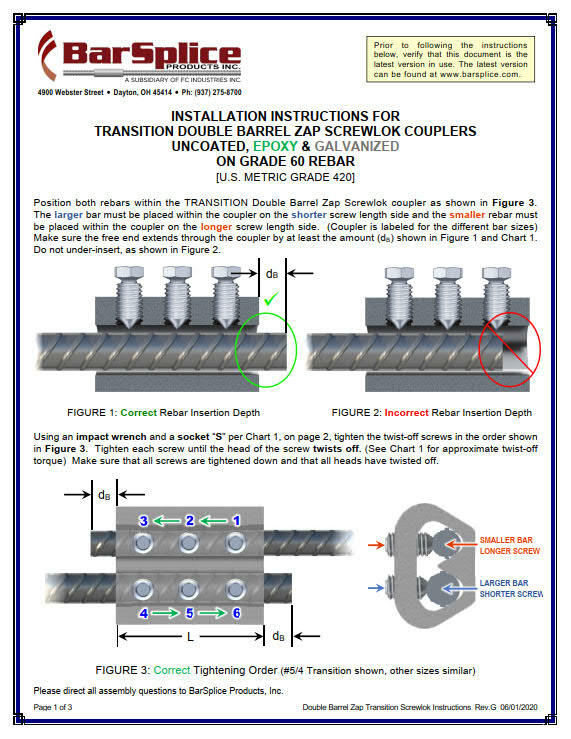 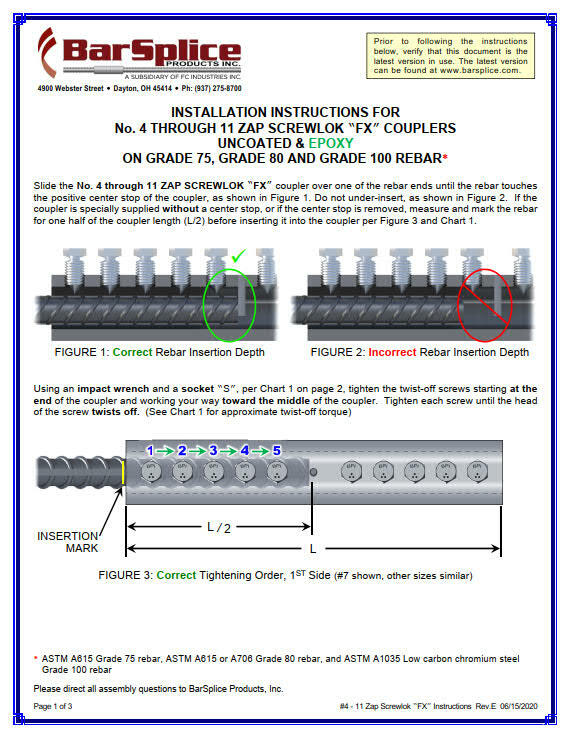 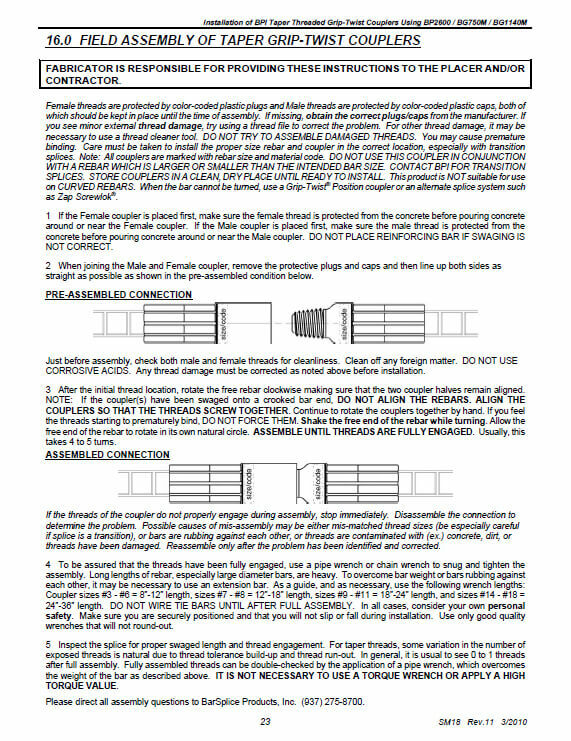 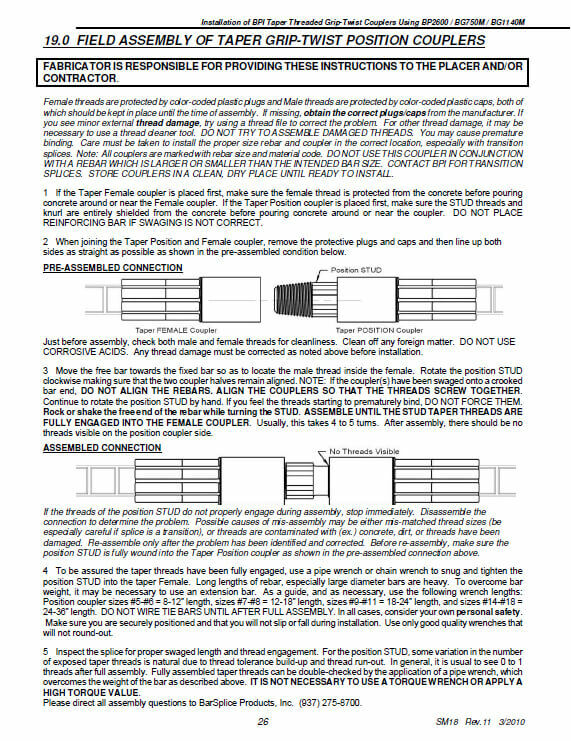 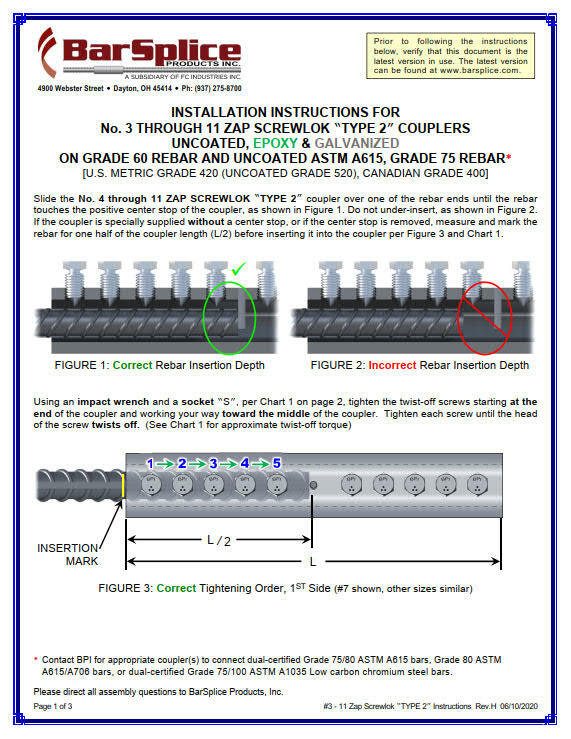 This method does not reduce the cross-sectional area of the rebar, but rather adds to it as the coupler is fully formed around the rebar deformations. 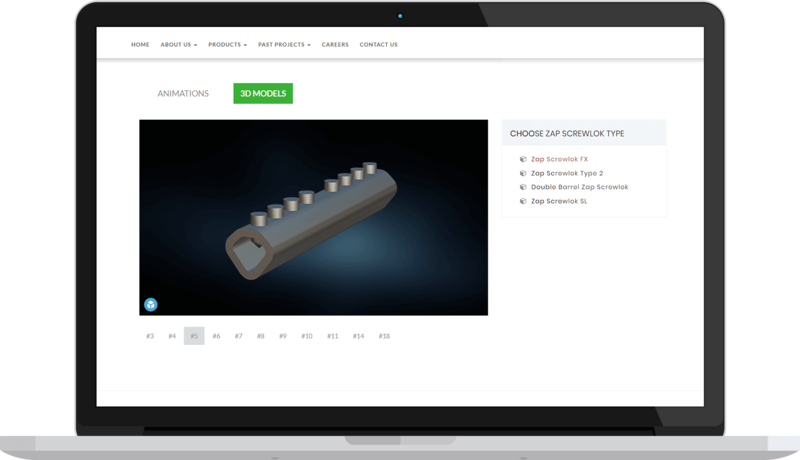 Visit each product page to learn more about our coupler solutions, watch installation videos and download 3D models for use in different design programs. 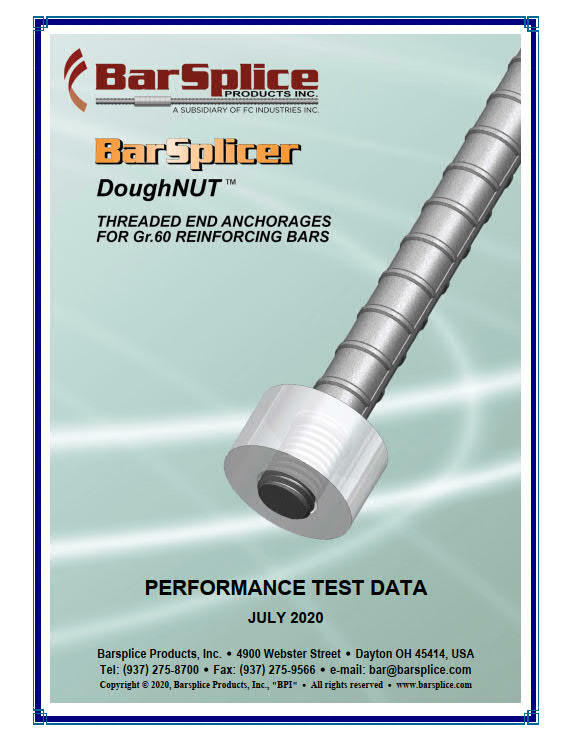 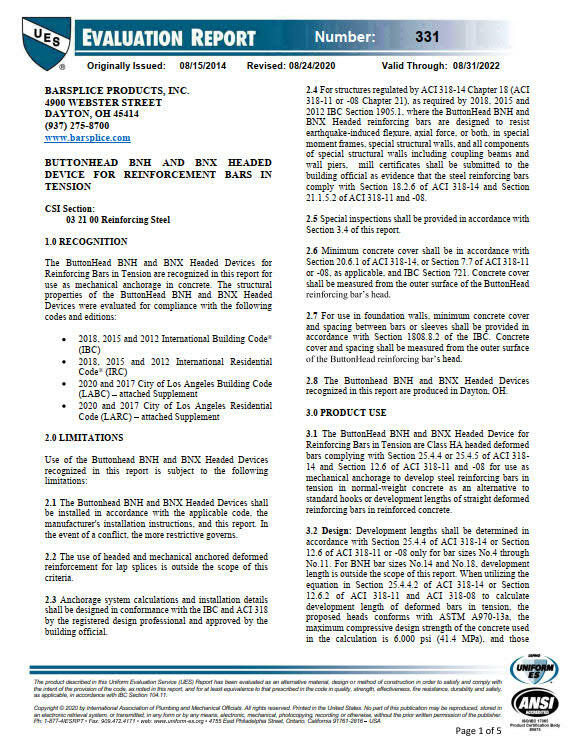 Information for specifying our products is located on the brochure. 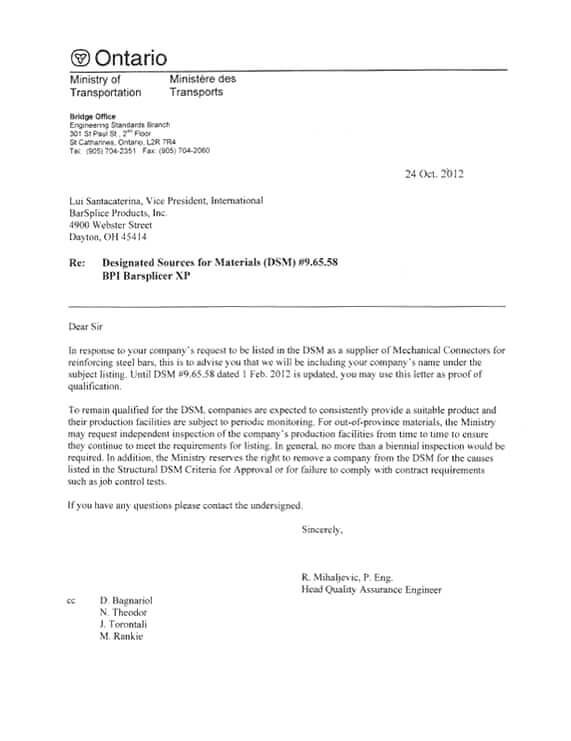 looking for is not available. 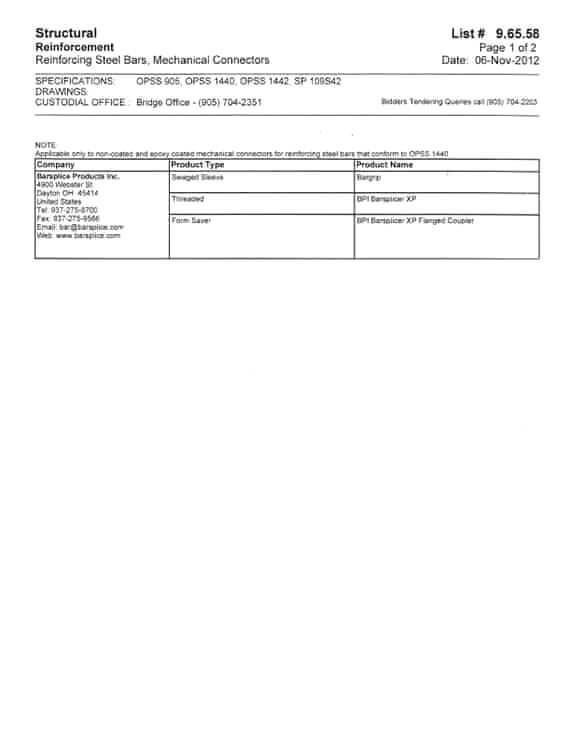 We are ready to assist with your request! 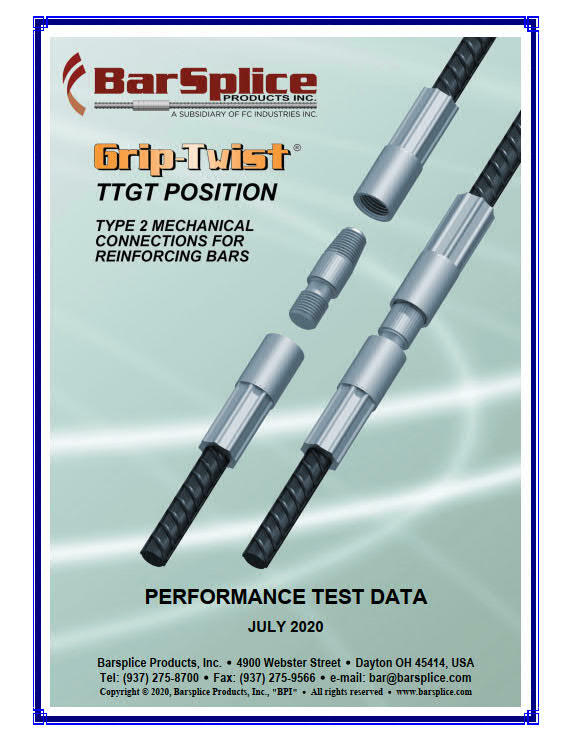 Fill in a convenient form below and we'll come to present at your location. 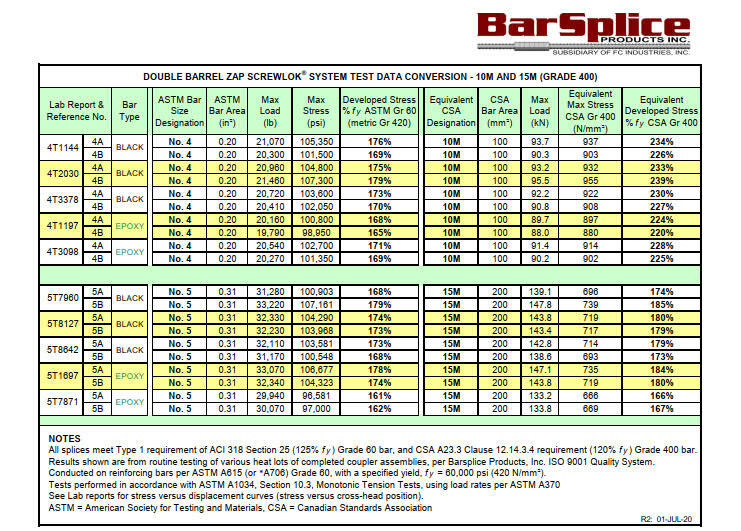 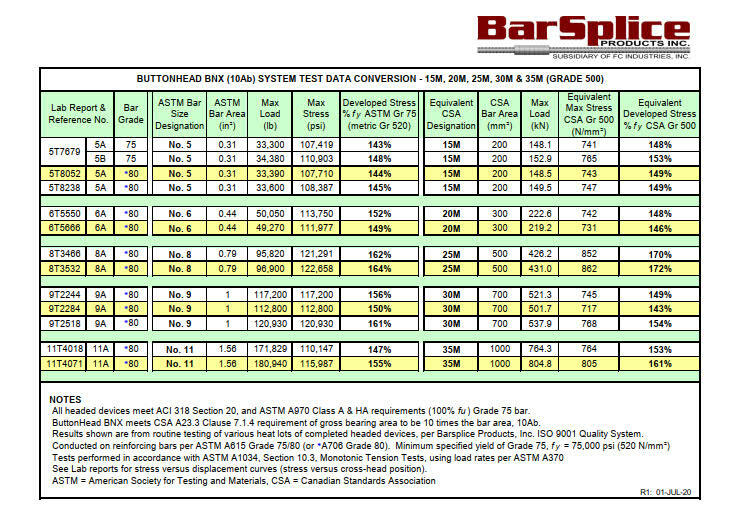 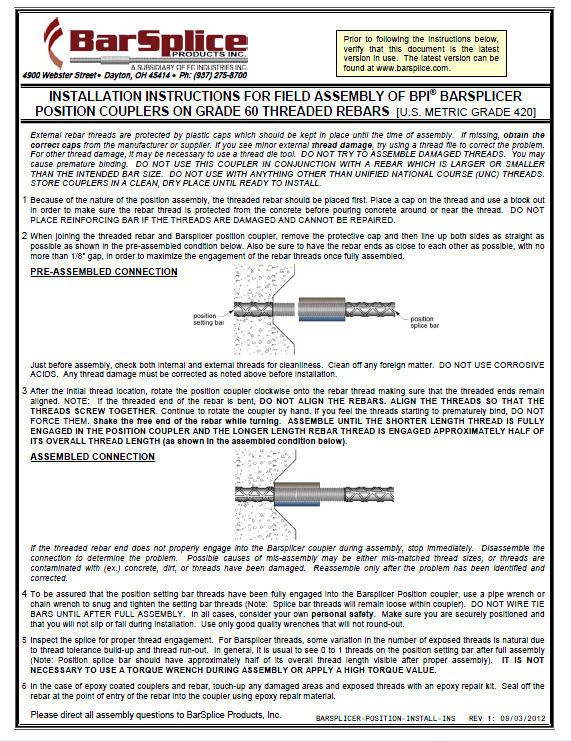 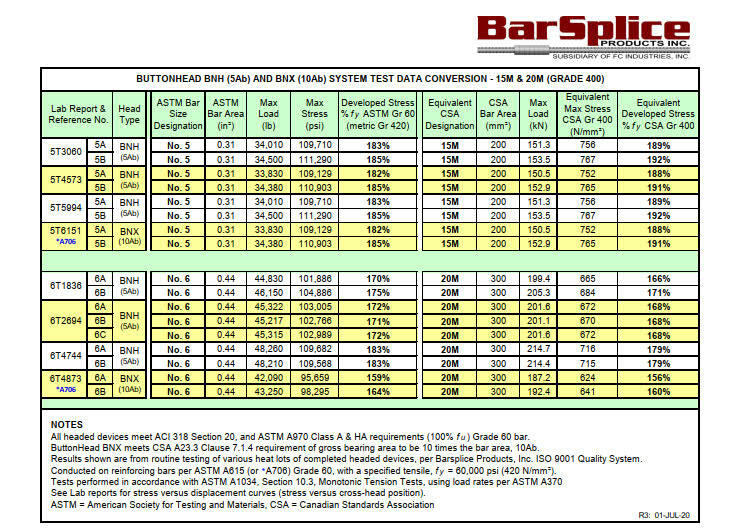 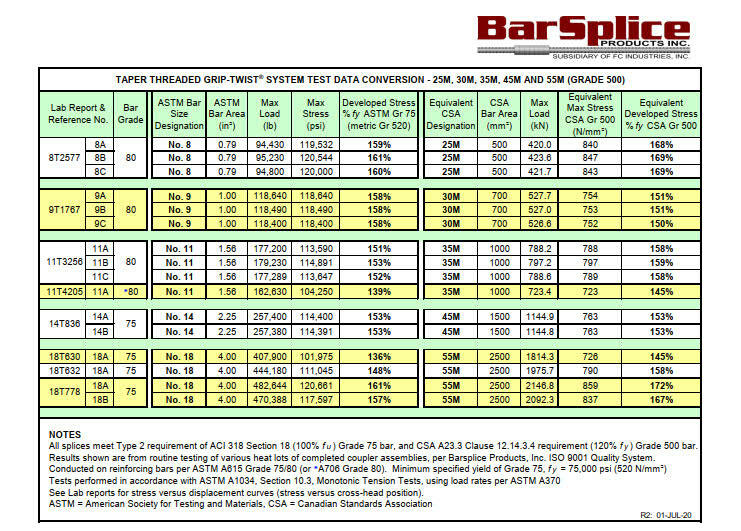 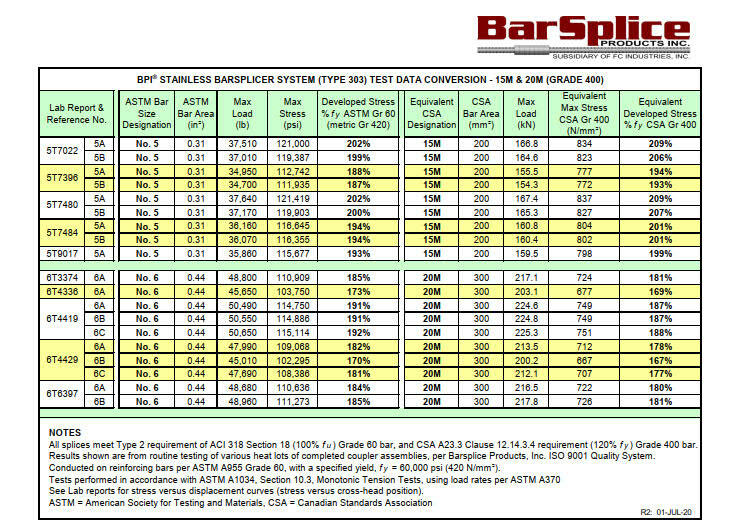 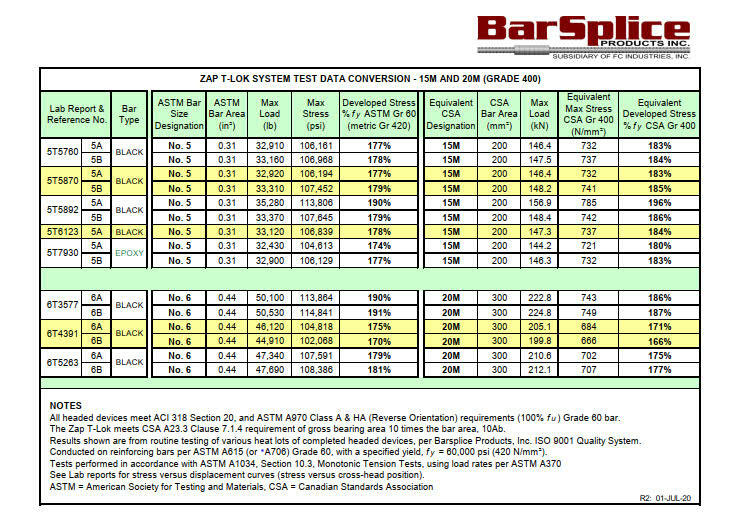 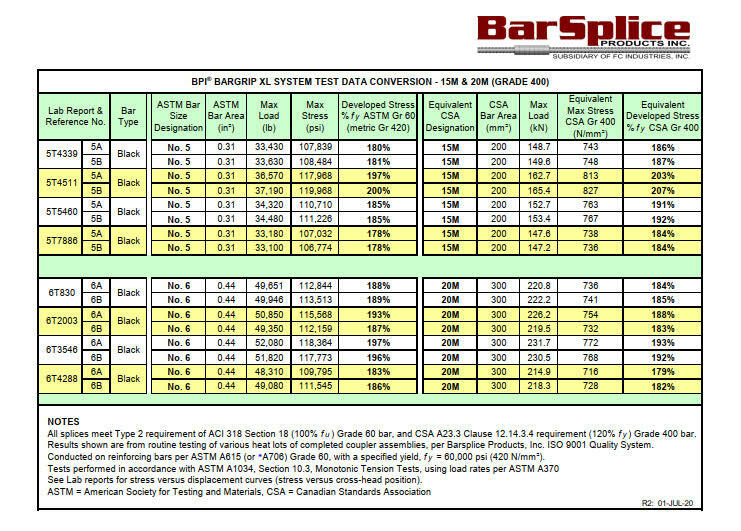 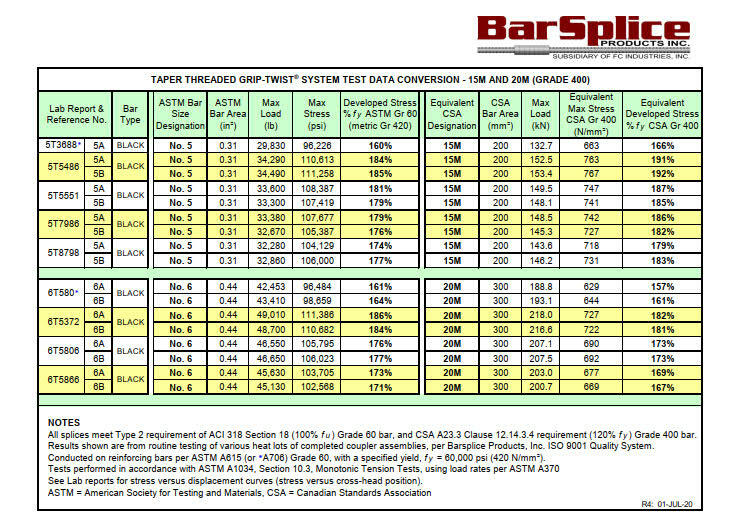 Barsplice sales and engineering staff will be happy to present our coupler systems at your location. 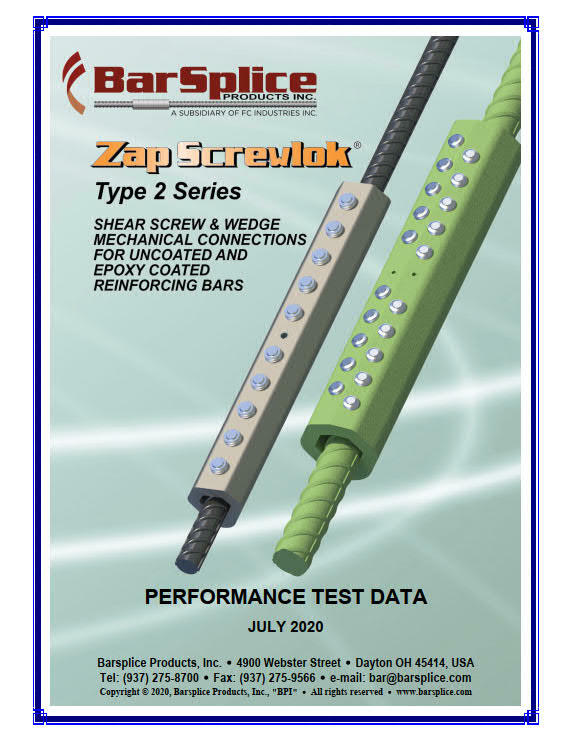 We will provide detailed information, answer questions and demonstrate our range of products. Whether you’re a structural engineering firm, detailers at a rebar fabricator or operators in the field, we will find a convenient time to work with you!